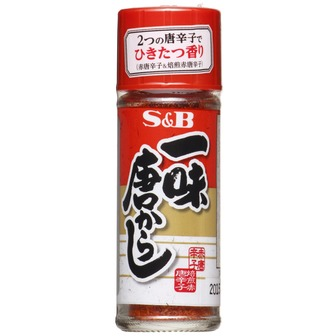 Spice is called "yakumi" in japanese. They will give japanese dishes various good additions. It tastes hot. 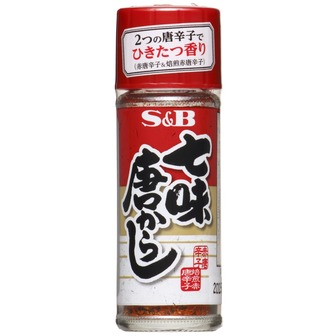 Sprinkle on hot Soba(Udon), Gyudon, Oyakodon, Tonjiru, Miso ramen and so on. 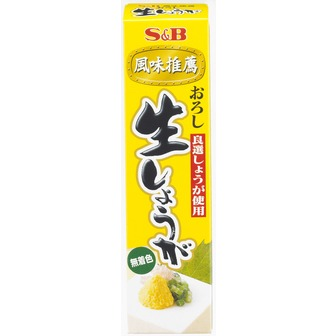 Karashi is japanese mustard. 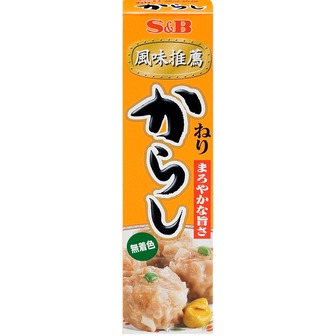 For Tonkatsu, Oden, Yakisoba and so on. This is seven-spice red pepper, tastes hot. 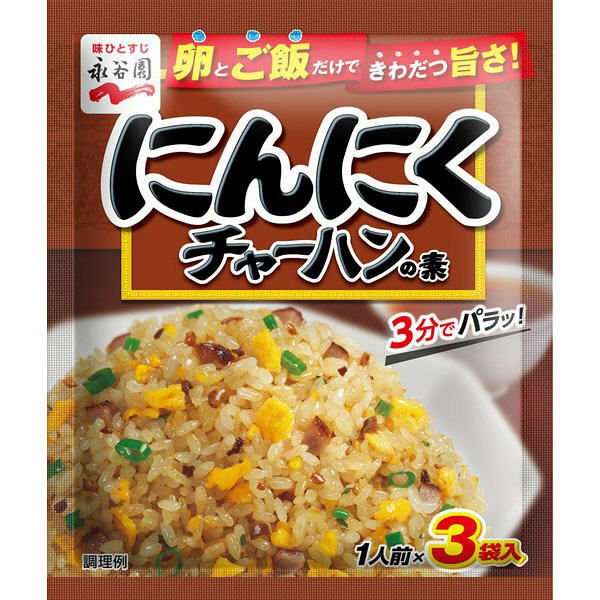 Sprinkle on hot Soba(Udon), Gyudon, Oyakodon, Tonjiru, Miso ramen and so on. 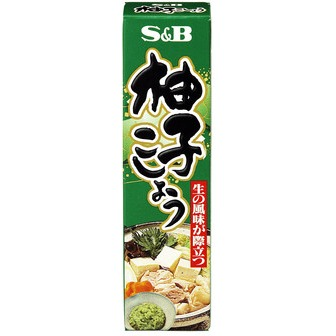 Wasabi is japanese horseradish. 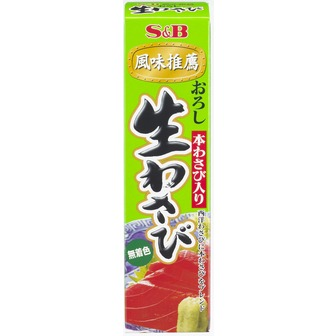 For Sushi,Sashimi and cold Soba(Udon) and so on. Try it! 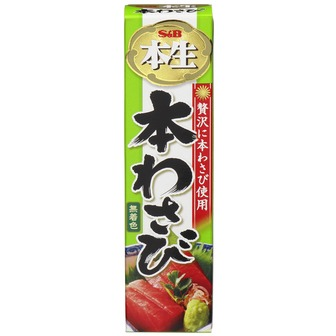 Wasabi is japanese horseradish. 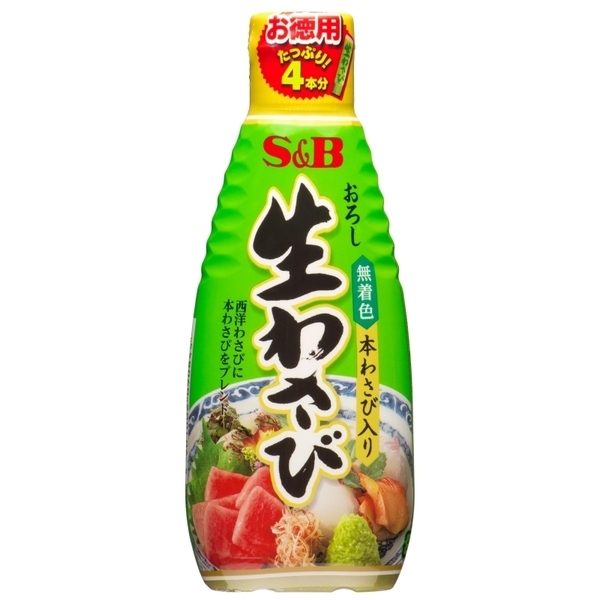 For Sushi,Sashimi and cold Soba(Udon) and so on. For Udon, Tempura, Pork-Ginger, Tofu,and so on.